Rid your body of stress and indulge in a moment of bliss with a trip to High Land Spa. 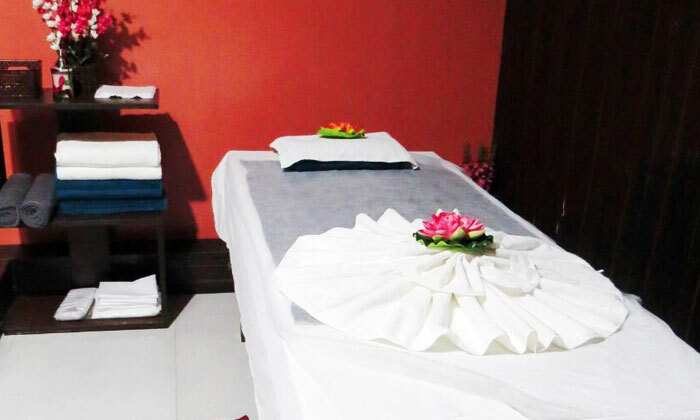 Located in Ashirwad Complex, Noida, High Land Spa is a cozy spa that offers a range of rejuvenation and refreshing spa services for both men and women. The staff is well trained and offers the right services to meet your requirements. Restore the balance in your mind and body with a refreshing massage at High Land Spa.